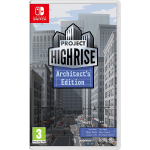 – The console version contains the Project Highrise base game along with the Las Vegas DLC and content packs Miami Malls, Tokyo Towers, London Life and the brand new Brilliant Berlin. 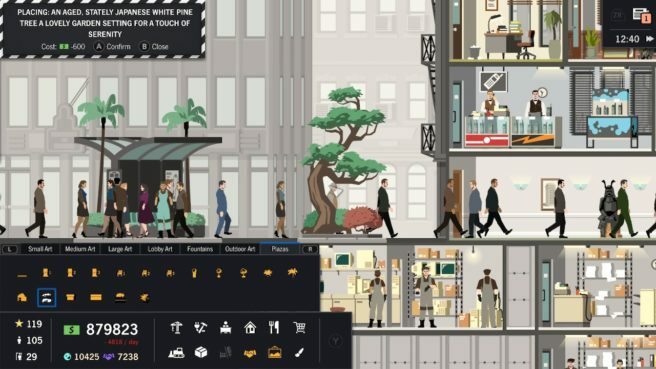 – Experience a deep and complex simulation of a modern skyscraper. 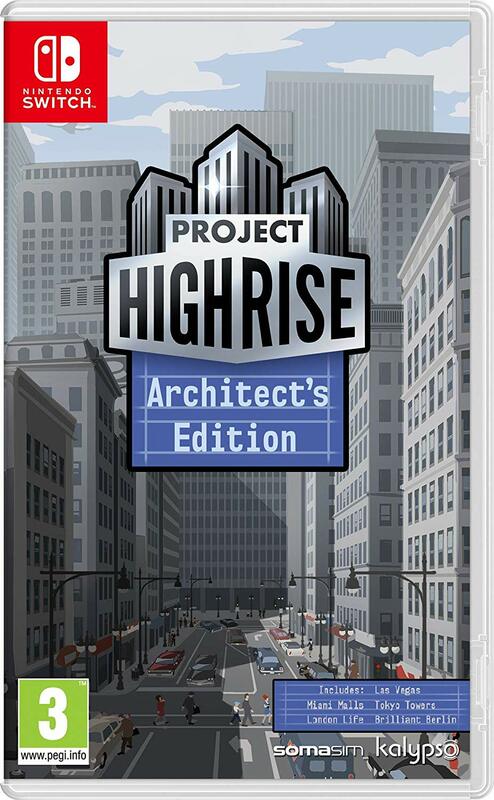 – Conquer the campaign over 29 challenging scenarios.